The Crown is the only gay bar in Southport. It’s open seven days a week. 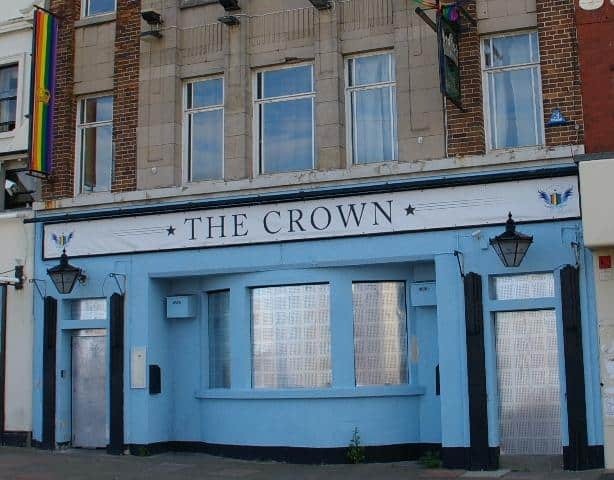 The Crown is the only gay bar in Southport. It’s recently been refurbished. There are cabaret nights and quiz nights. It’s a classic pub – laidback, no frills and unpretentious. There are usually drinks offers at weekends.